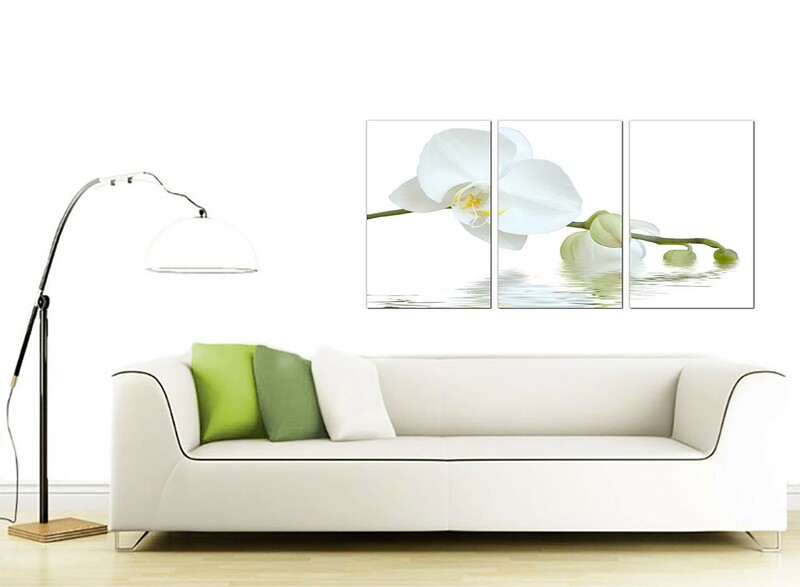 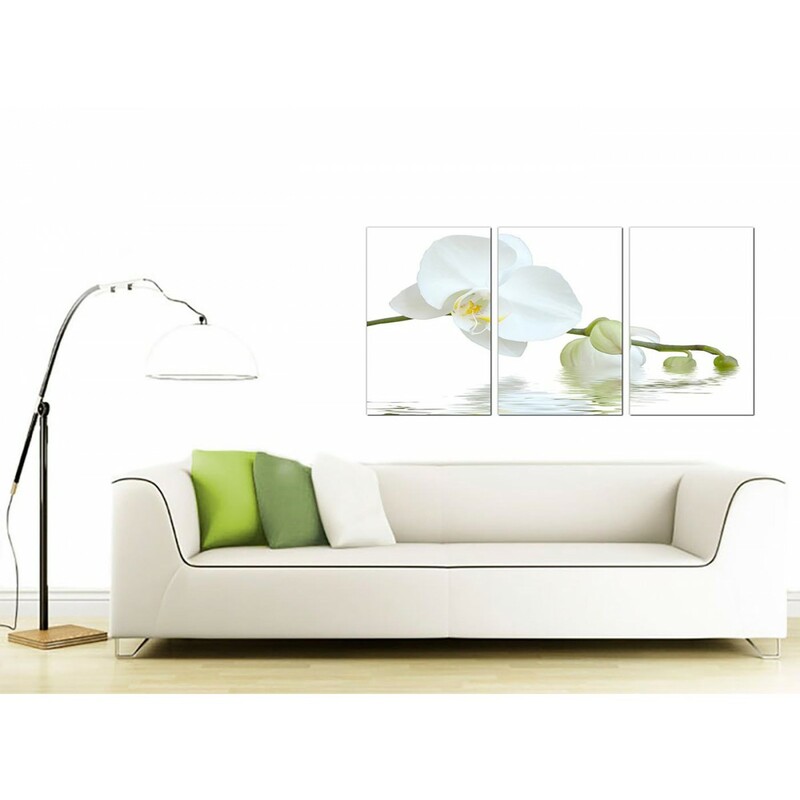 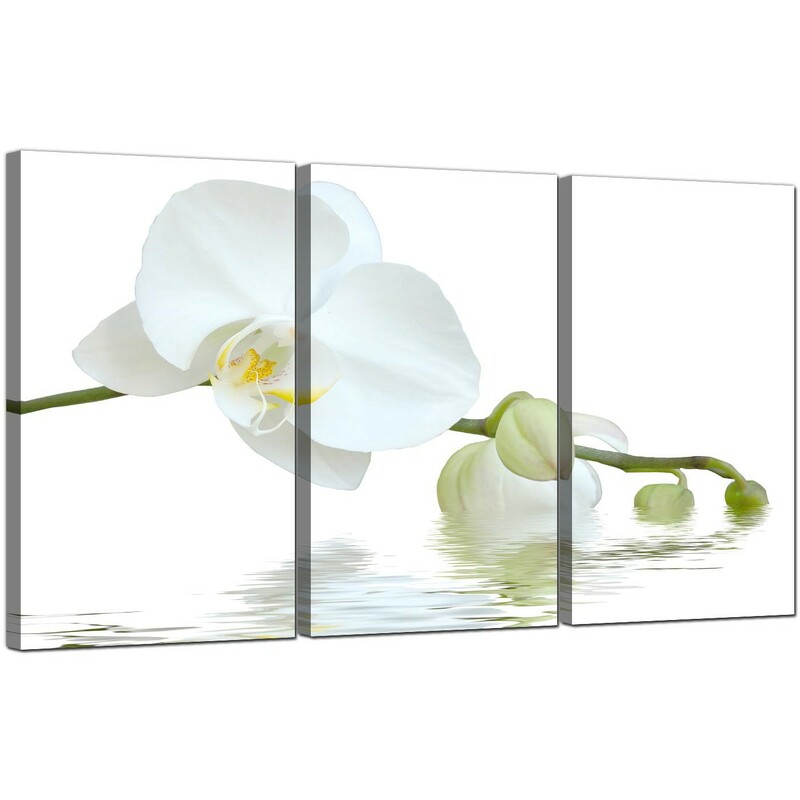 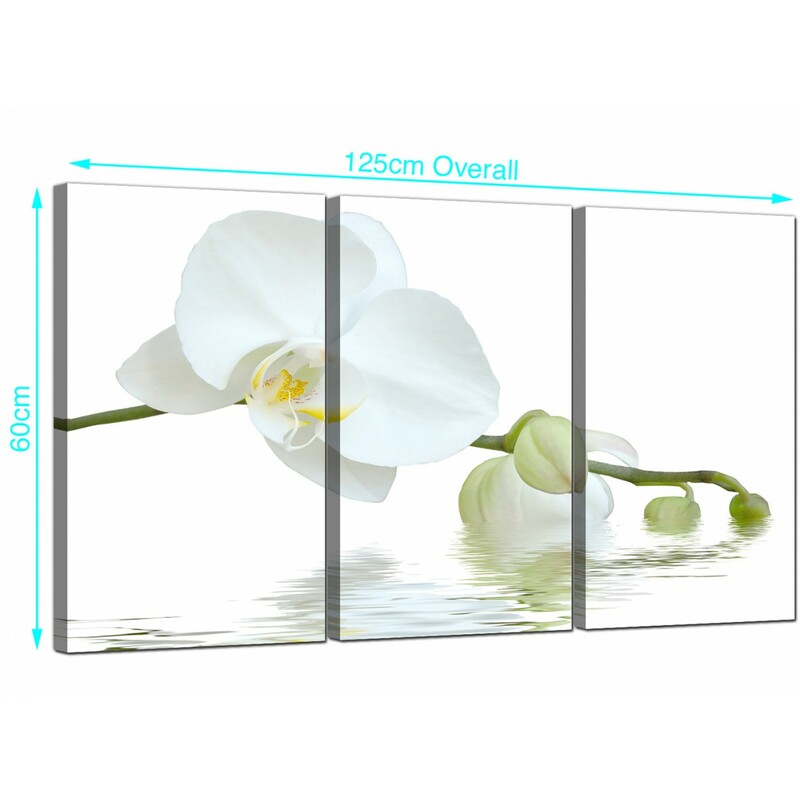 Floral canvas prints of elegant white orchids with a hint of green and yellow. 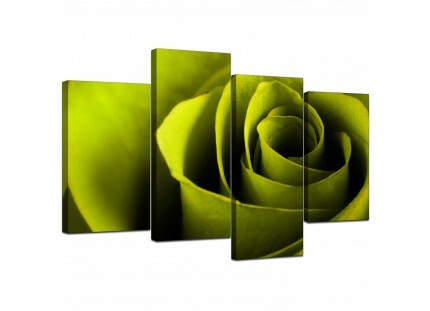 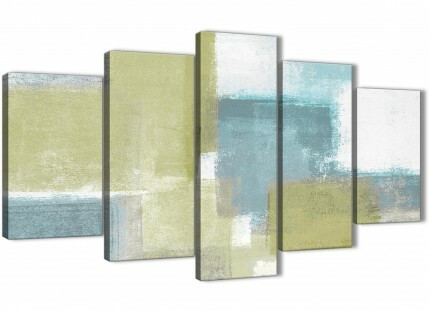 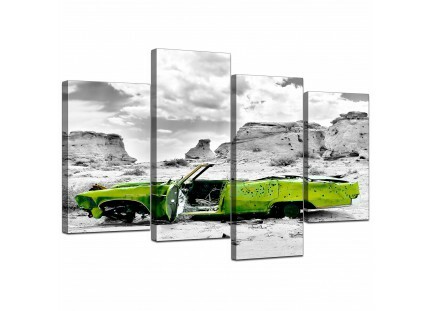 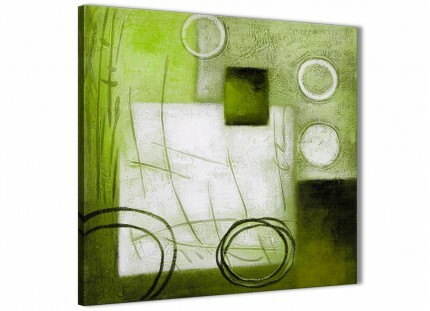 A substantial green beautiful three part set of canvas wall art. 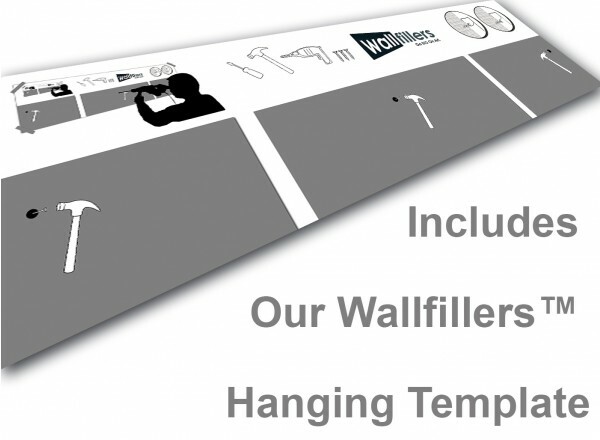 The United Kindom's most trusted wall art studio. 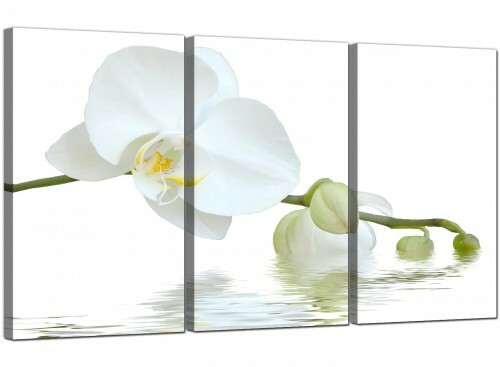 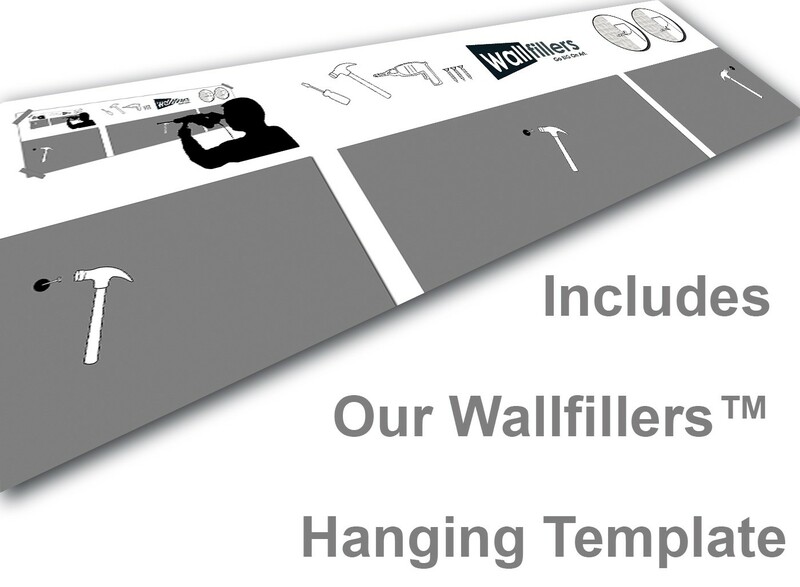 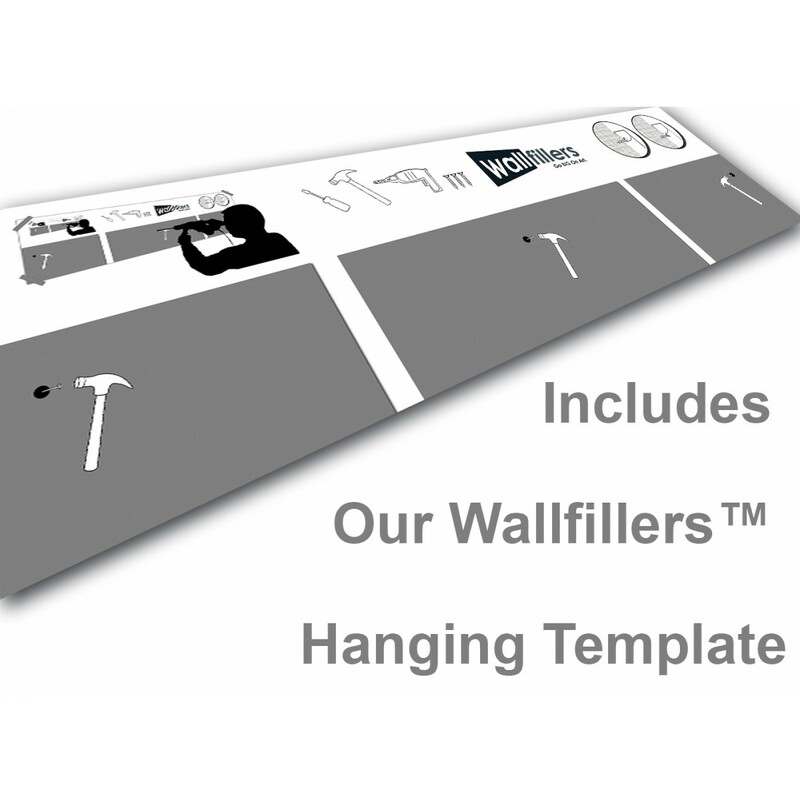 Artwork is manufactured in top quality with 75 year fade resistant inks. 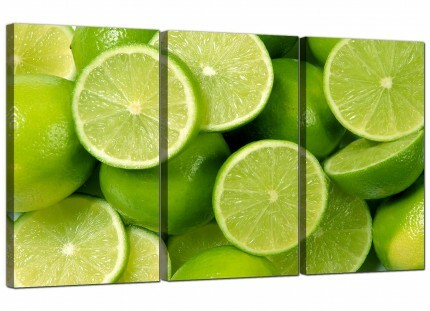 Good size for over your fireplace. 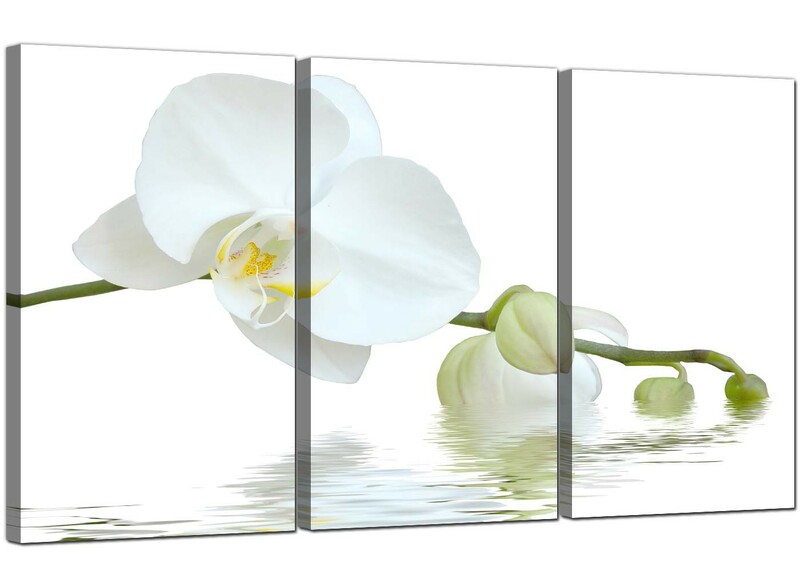 Size: 49inch x 24inch overall. 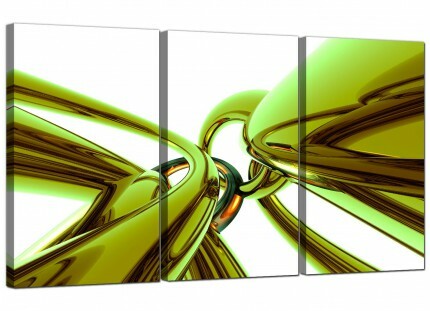 Each of the three parts measure 40cm x 60cm (16" x 24"). 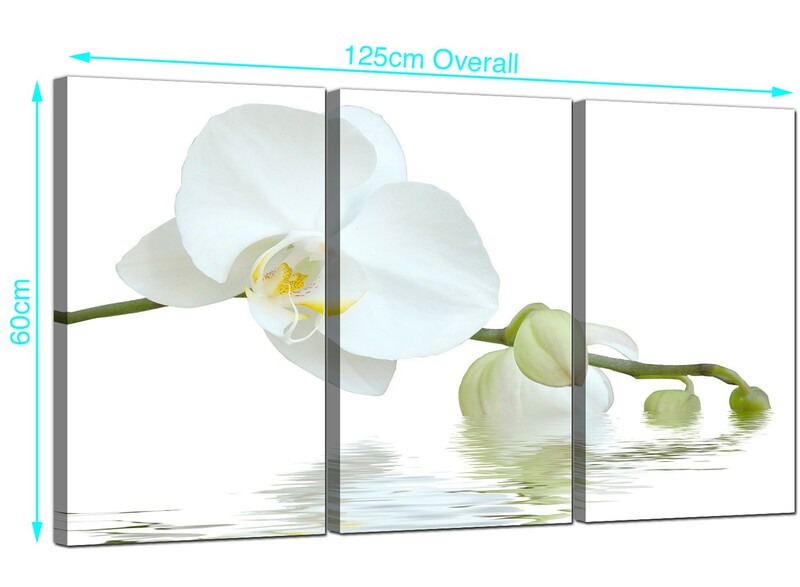 We advise a gap of 2.5cm between pieces.